Most of us are attracted to real estate because we want to help people buy and sell their homes, not because we are interested in accounting or tracking ROI. 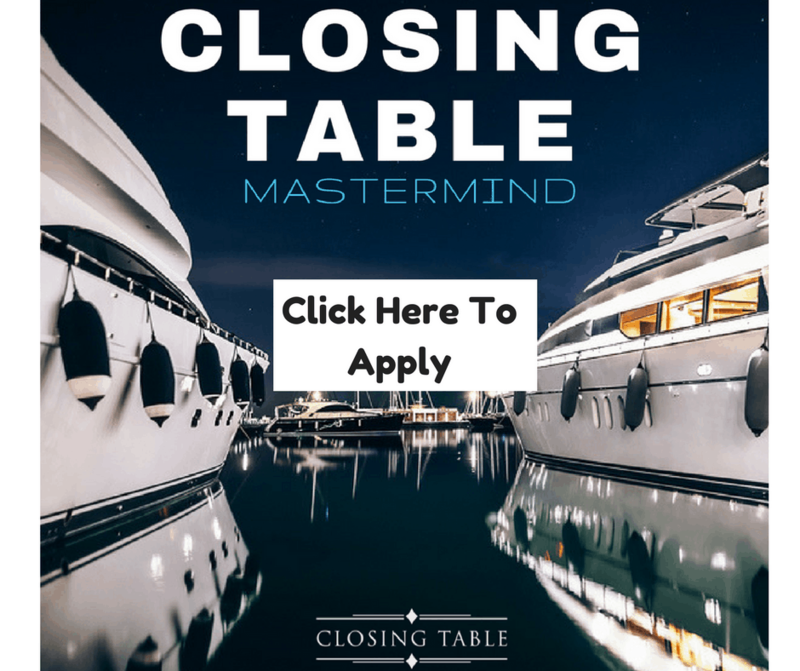 But if you want to build a thriving business as an agent, a certain level of business management and financial literacy goes a long way in helping you maximize your return on investment! 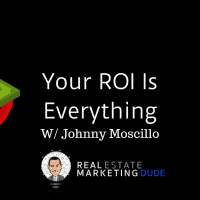 John Moscillo has been in the real estate game for the past 16 years. He is the founder and CEO of More CGI, a SaaS platform designed to help real estate agents business plan, goal track and grow their businesses. 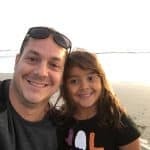 John also serves as a trainer and coach through GCI Academy, working to reduce the agent attrition rate and help his students reach their potential in all of life’s verticals. Today, John joins me to talk business management, financial literacy and return on investment. He explains how to break down your gross income to cover business expenses and taxes, while setting aside money for a rainy day fund. We discuss how much you should earmark for marketing and what kind of ROI you should generate from that ad spend. John also shares his approach to creating a community of your own rather than depending on online portals to provide one for you. Listen in for insight on becoming the social mayor of your community and providing consistently stellar service to each and every client—for maximum ROI! Learn more about More GCI at moregci.com and check out John’s training products and coaching services at gciacademy.com/main.